Whole Foods is offering a coupon through livingsocial.com which lets customers buy $20 worth of products for $10. You can purchase produce, gluten-free products, prepared foods, and more. 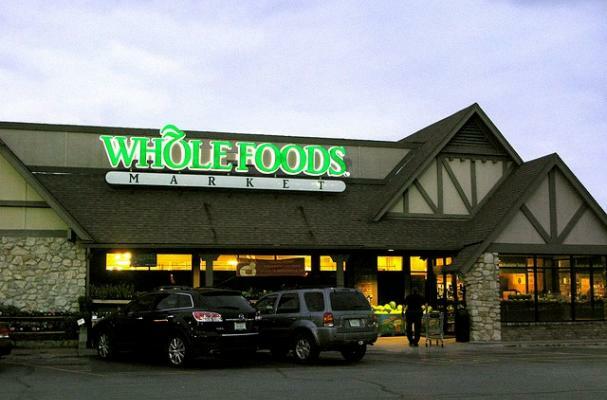 Whole Foods Market will donate 5% of the sale price to Whole Kids Foundation, an organization that promotes healthy eating and nutrition education in schools. Today is the last day to purchase the coupon and it is good until December 13, 2011. For terms and conditions and to purchase the coupon, visit the website. These are the kinds of coupons that SAVE. Great article.